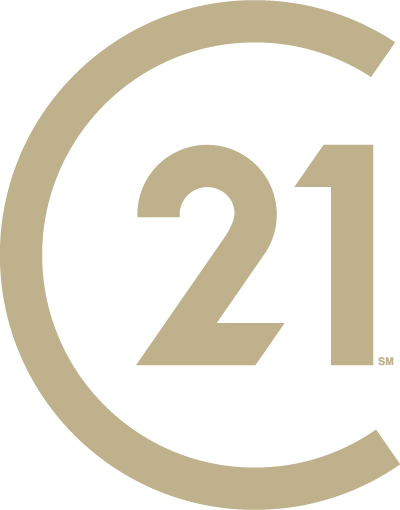 In 2017, we were the #1 CENTURY 21® company in Texas and the Dallas/Fort Worth Metroplex. In addition, the company was #4 CENTURY 21® in the United States in closed units. CENTURY 21® Real Estate Corporation is the largest real estate organization in the world with independently owned and operated franchised broker offices in more than 78 countries and territories worldwide. CENTURY 21® Real Estate LLC is a subsidiary of Realogy Corporation. For three years in a row, according to J.D. Power and Associates, the CENTURY 21® brand has the highest overall satisfaction for first-time home sellers, first-time home buyers, repeat home sellers, and repeat home buyers (tied in 2016) among national full-service real estate firms.